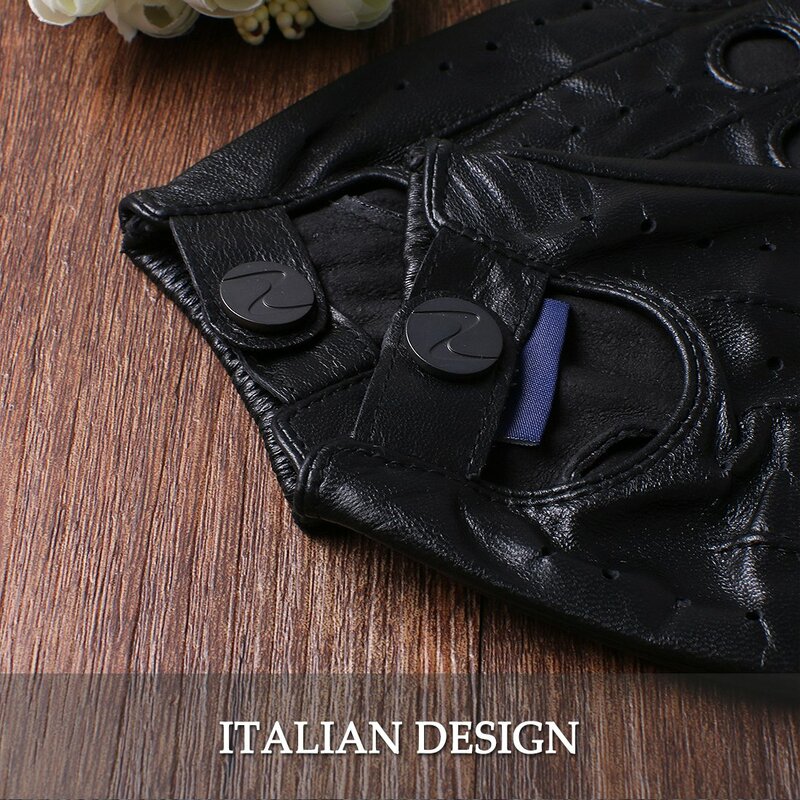 PURE ITALIAN NAPPA LEATHER - Made from the highest quality Italian Lambskin Leather with softness of touch, suppleness, strength and lasting comfort. 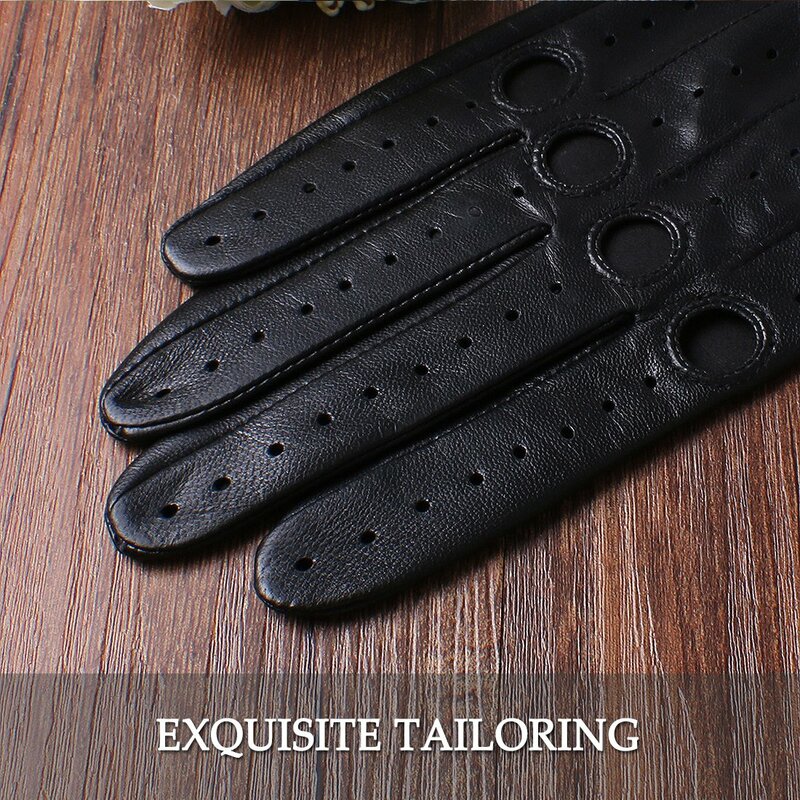 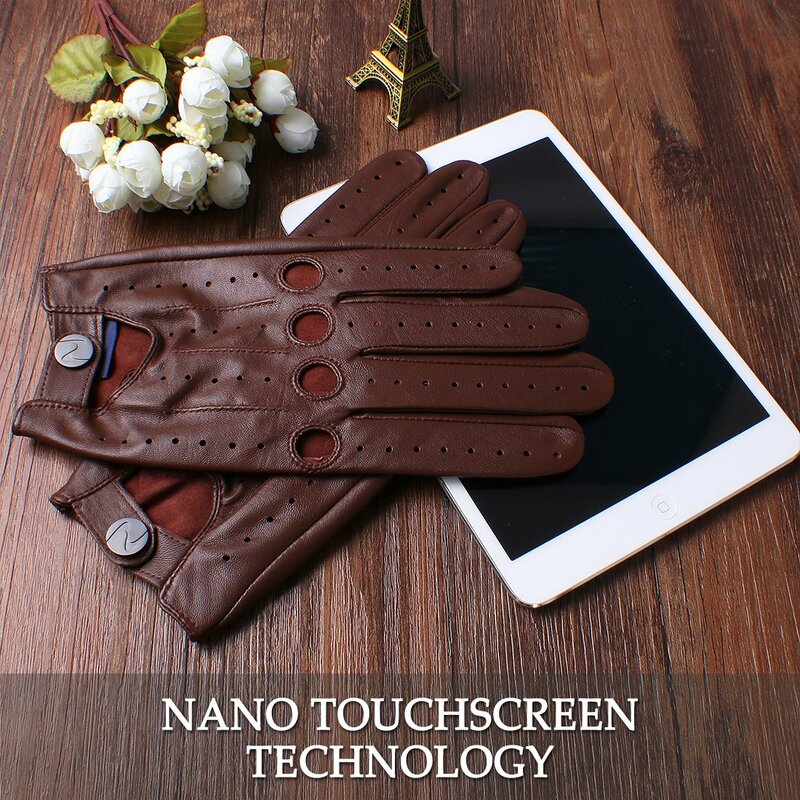 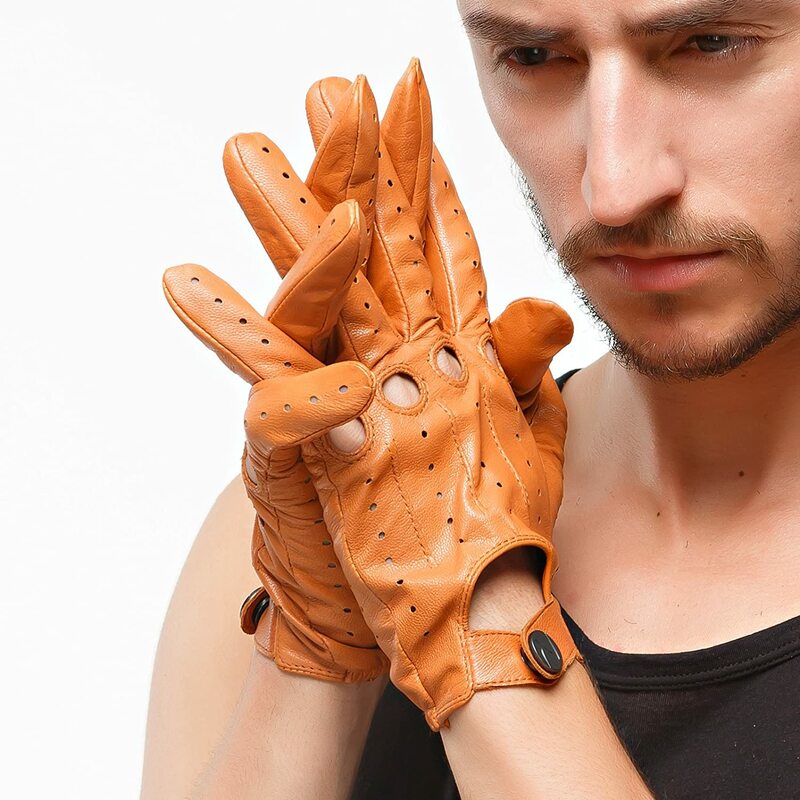 The leather gloves fit your fingers well. 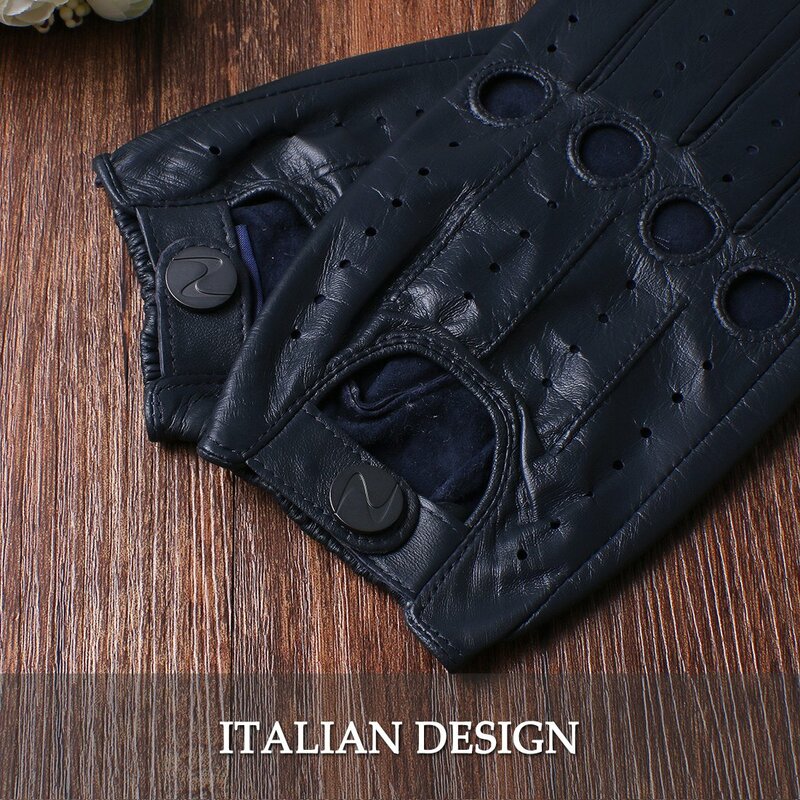 ITALIAN DESIGN - Classic and luxurious design with functional performance. 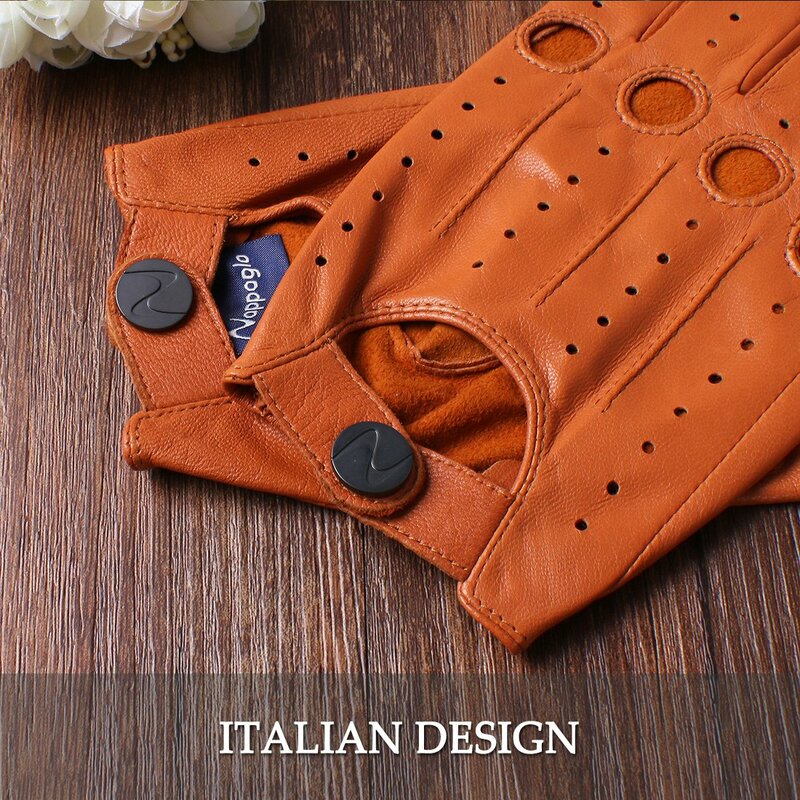 MUTIL-STYLE, MUTIL-COLOR - Available in Black; Brown; Dark Navy Blue and Tan color. 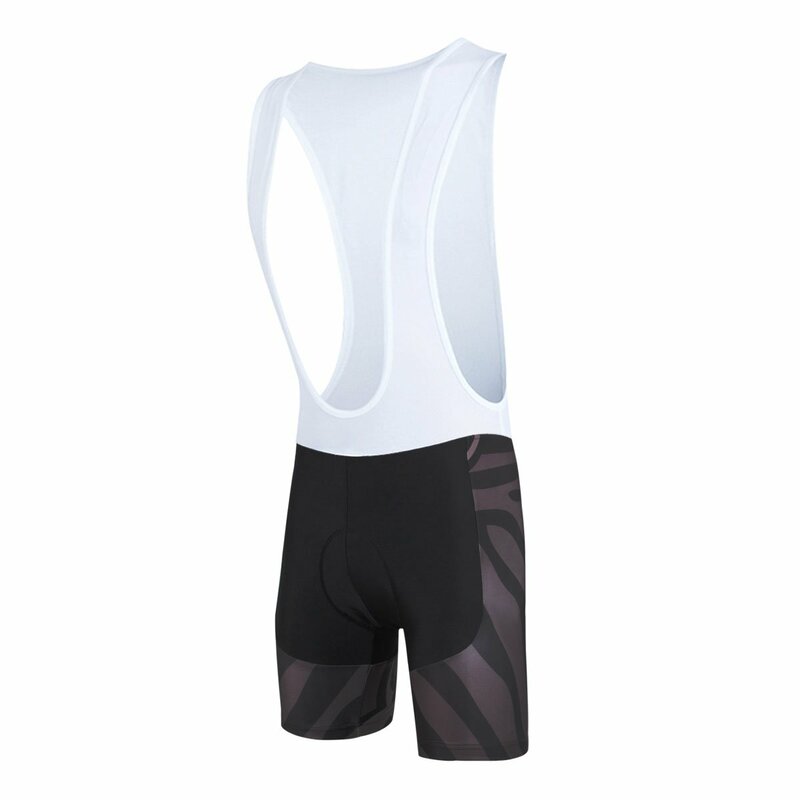 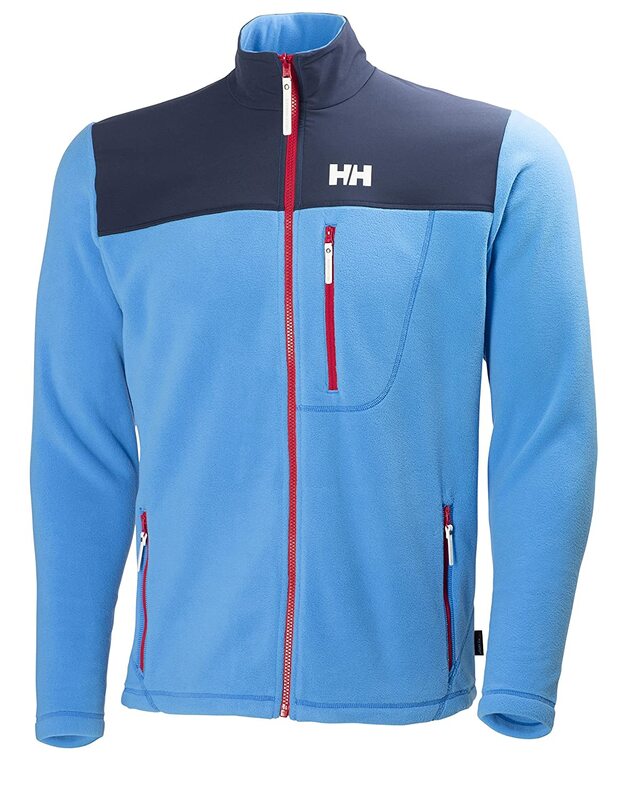 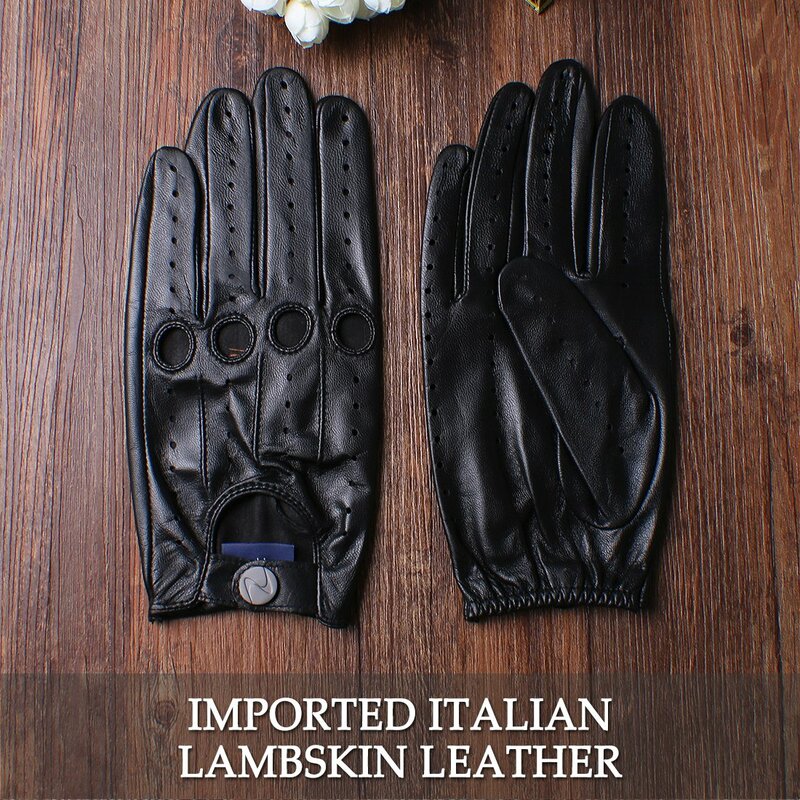 Suitable for outdoor sport, driving, motorcycle. 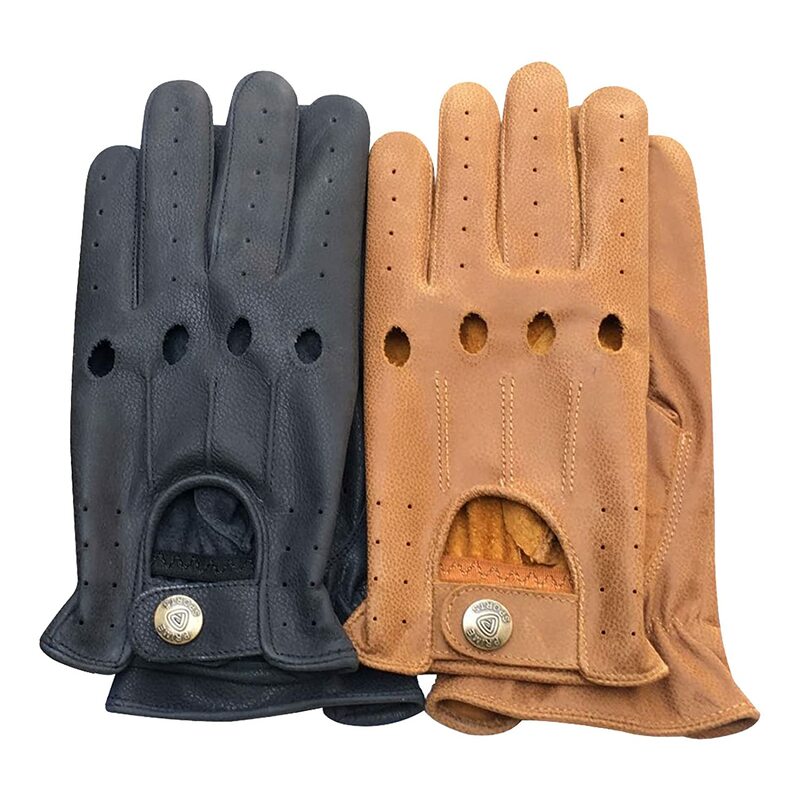 FULL RANGE OF GLOVE SIZES - S, M, L, XL, XXL. 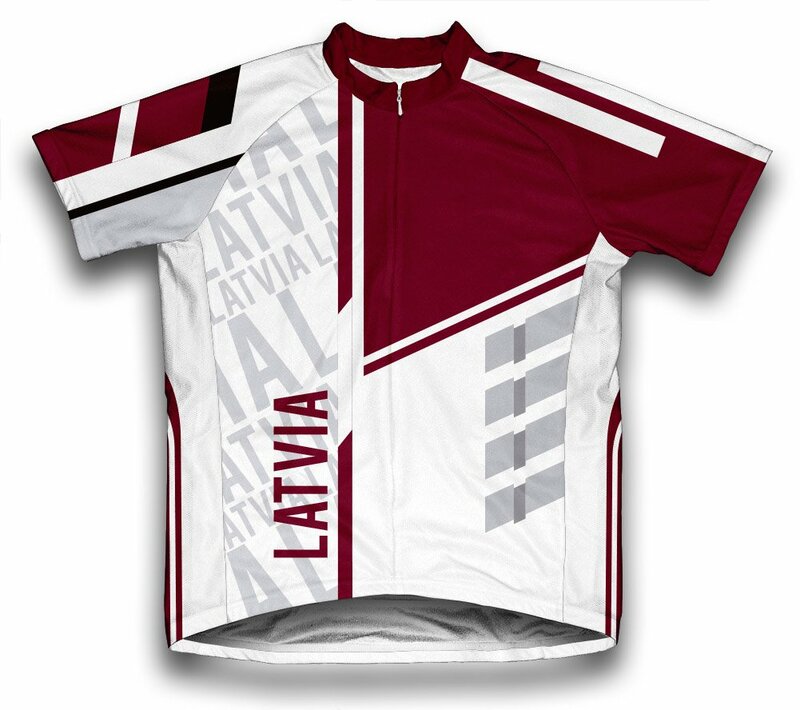 You can also contact us to customize size XS or other special requirement. 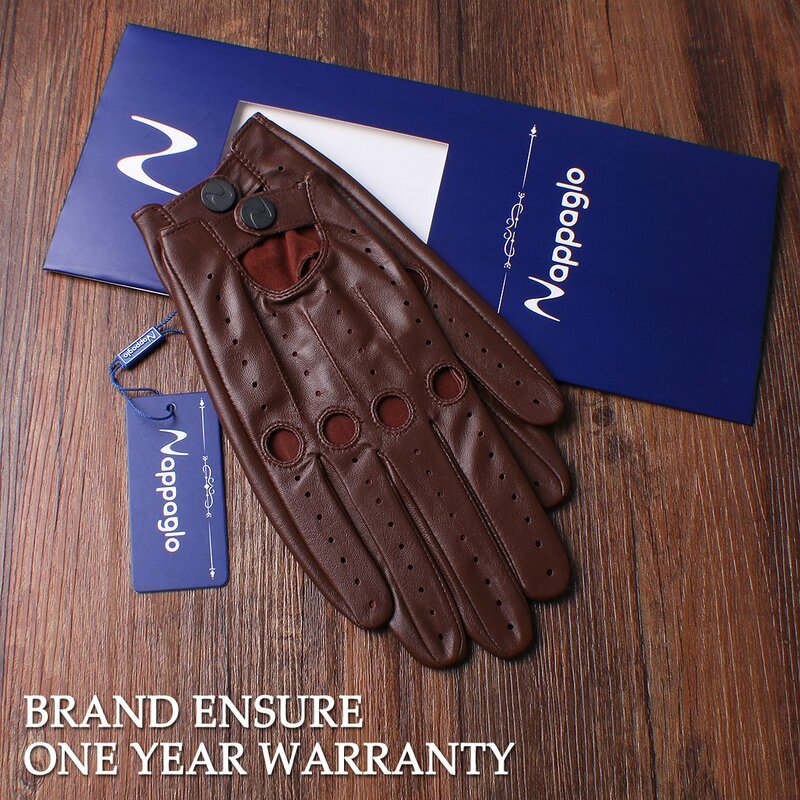 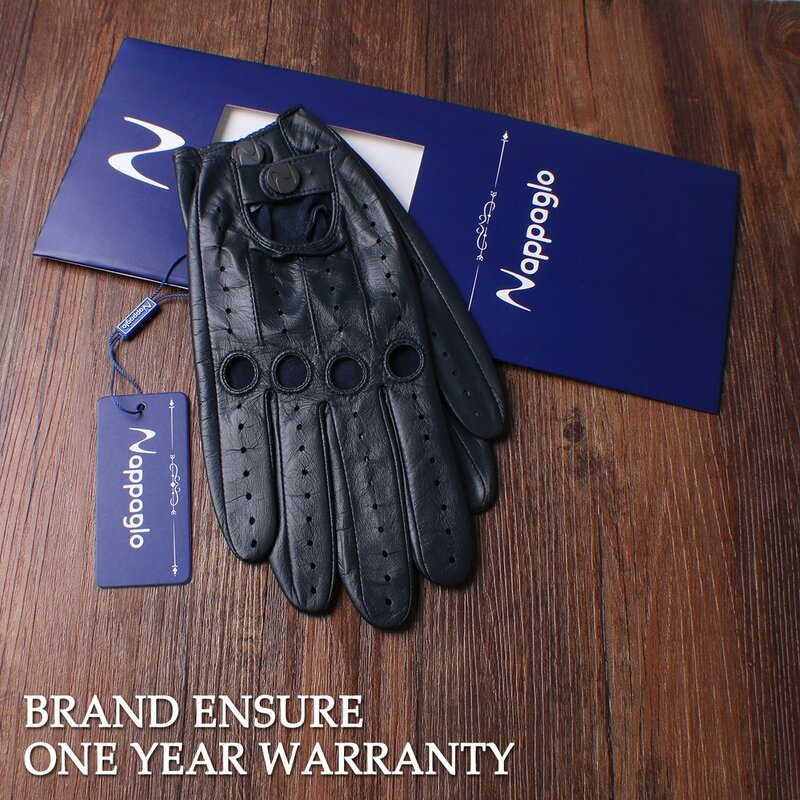 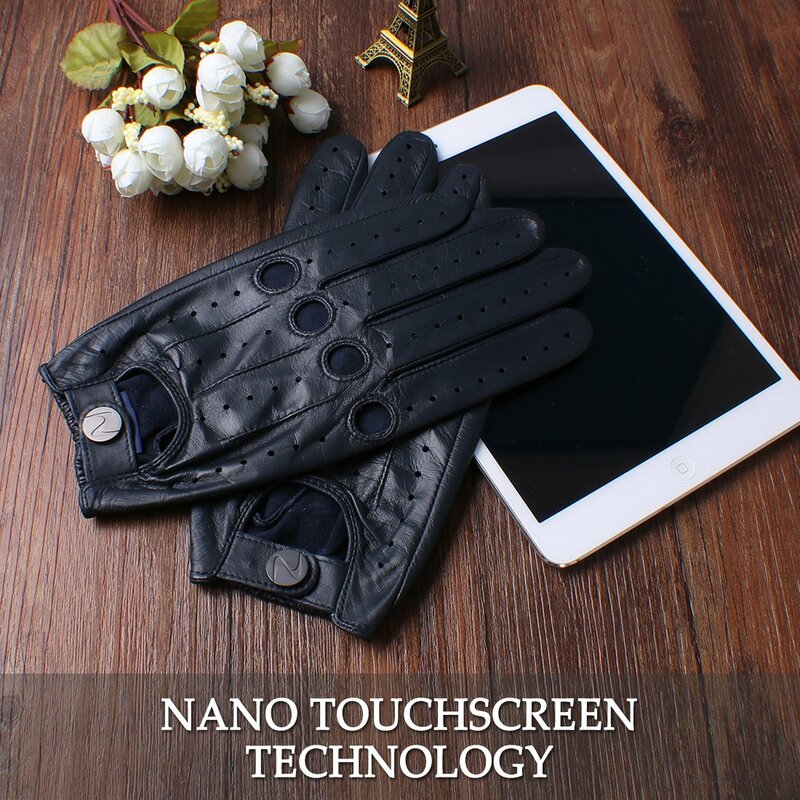 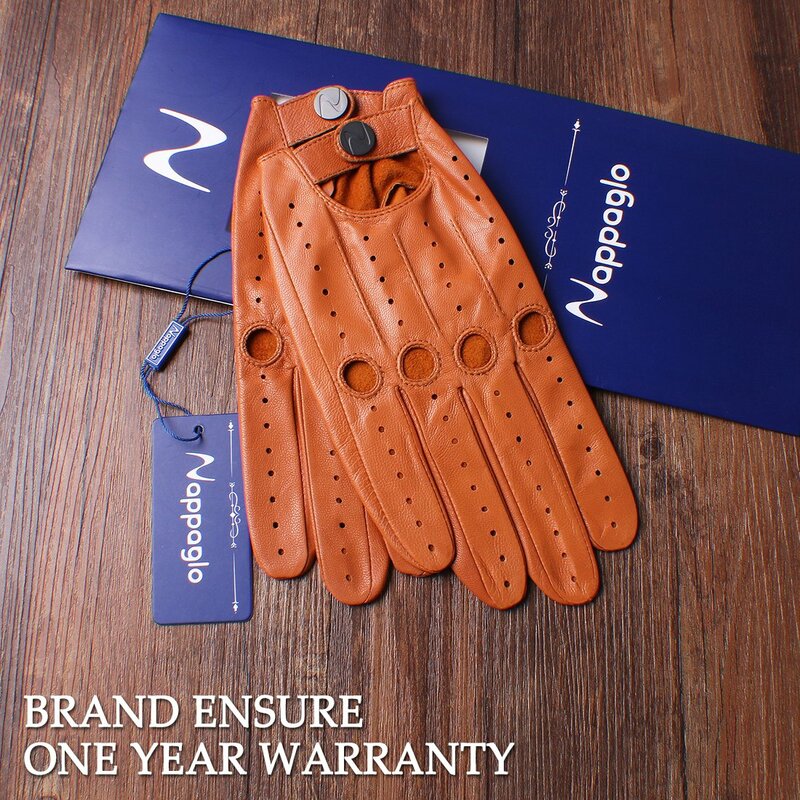 Nappaglo is a high quality brand of gloves with a wide variety of styles and functions, giving customers the most comprehensive enjoyment. 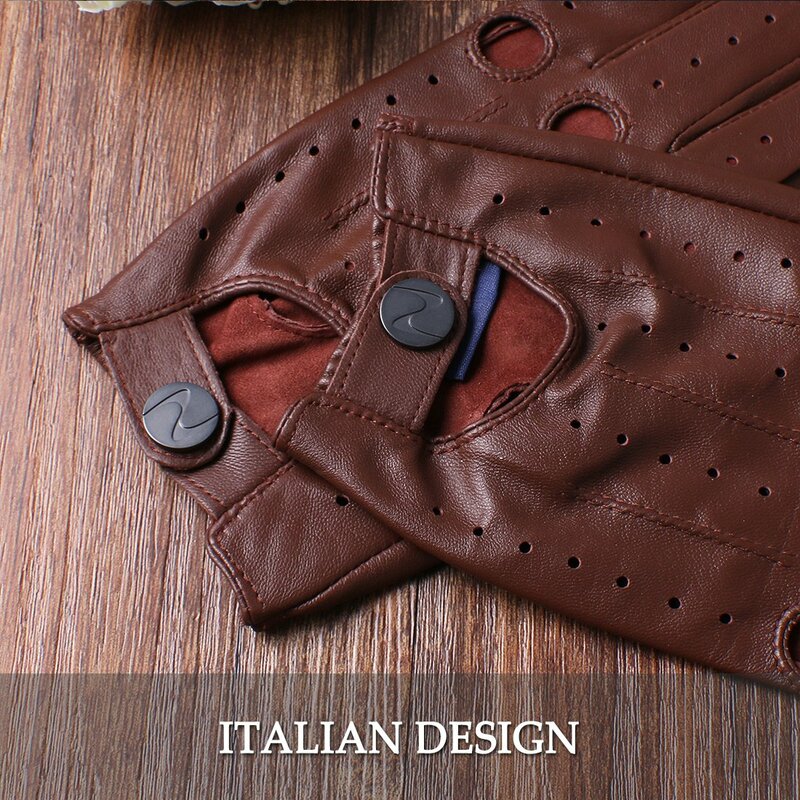 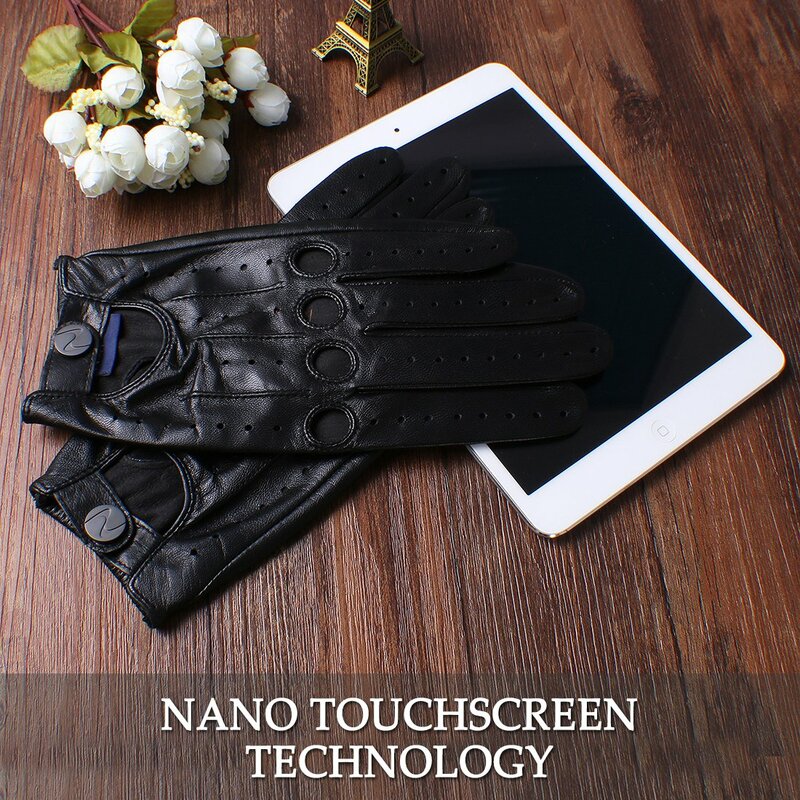 The pure Italian imported nappa leather, inheriting the classical legend, perfectly combining the aesthetic accumulation and fashion trend; injecting quality in fashion, shaping the elegant demeanor and designing specially for ladies and gentlemen. 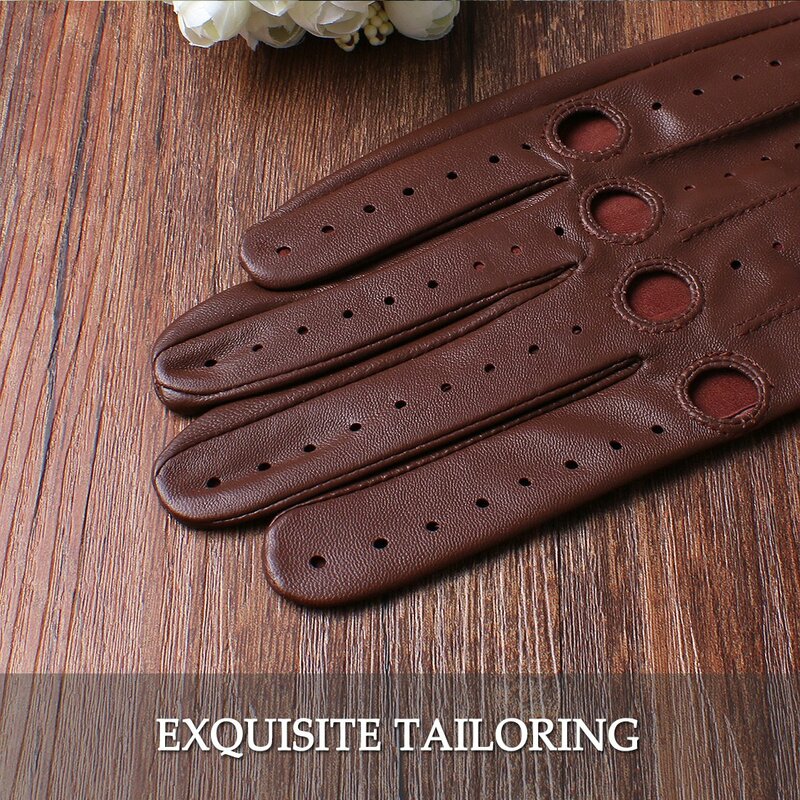 * The palm girth is the widest point of your hand, excluding the thumb. 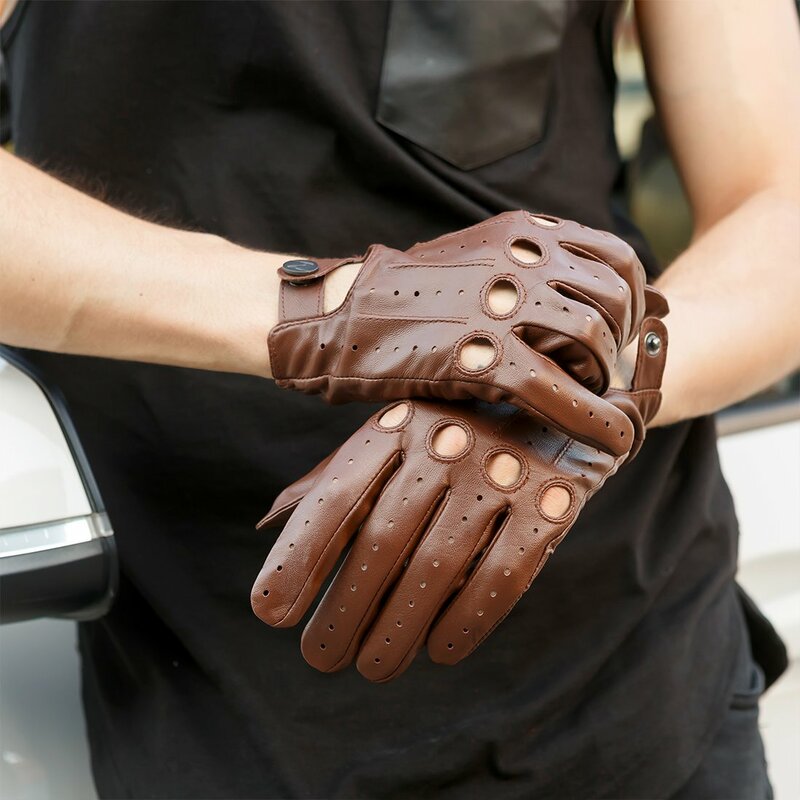 * The new leather glove would be a little bit tight, it would be more and more fit with the extension of wearing time. 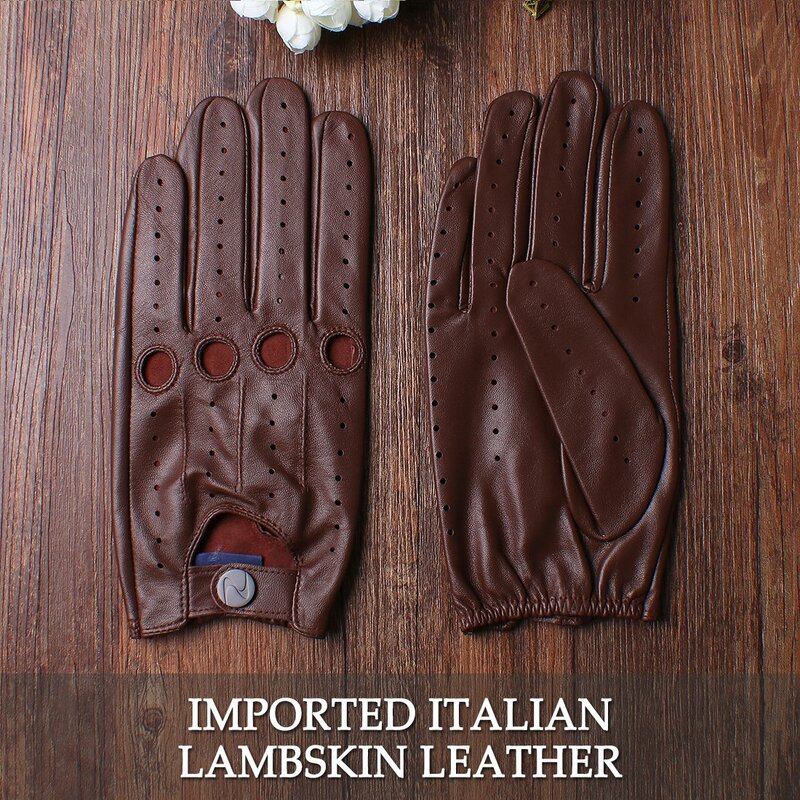 * Gloves were well packaged after they were produced. 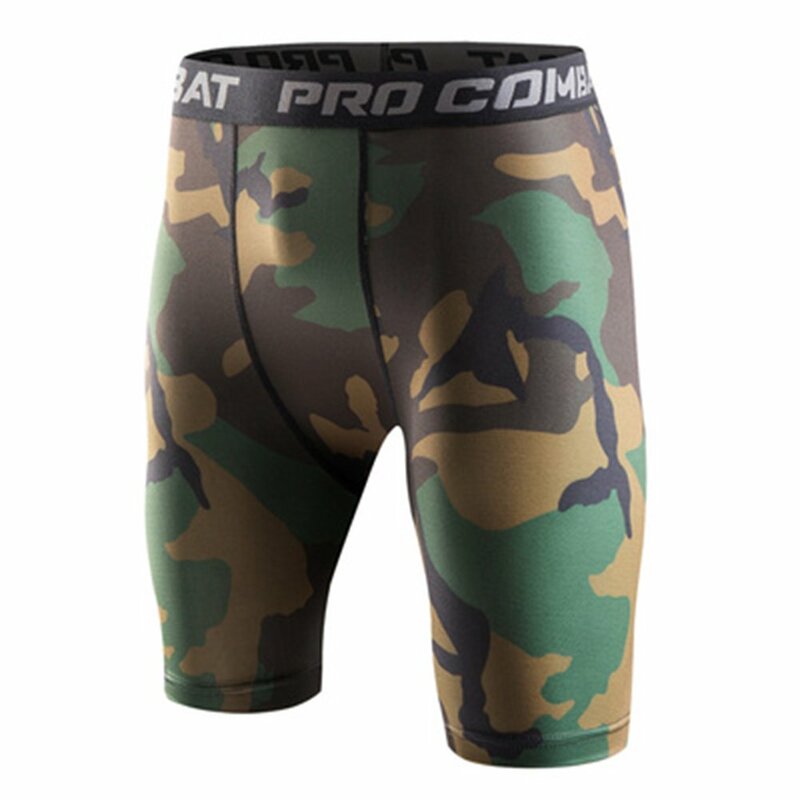 So maybe they would smell bad when you receive them. 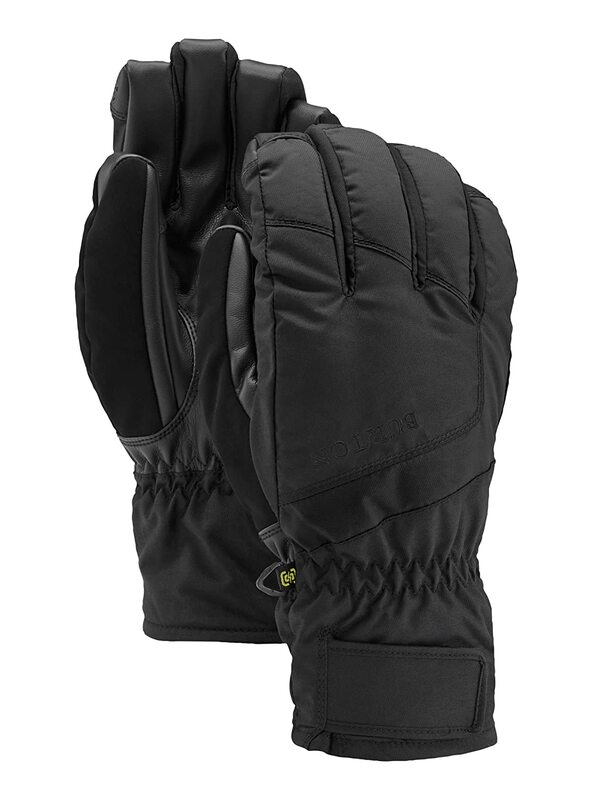 Please put gloves in ventilated place for several days. 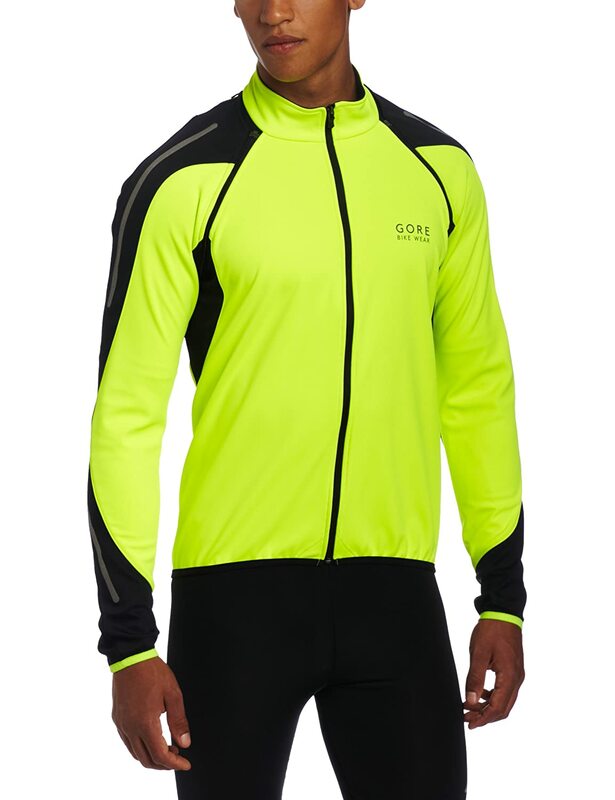 The smell would go. 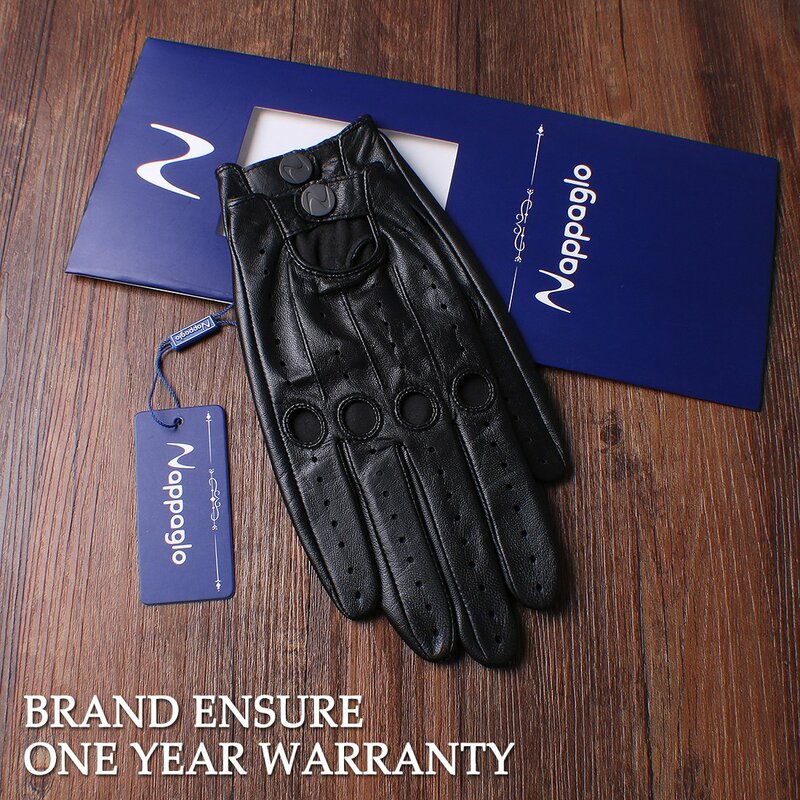 * Don't use on sharp or rough objects. 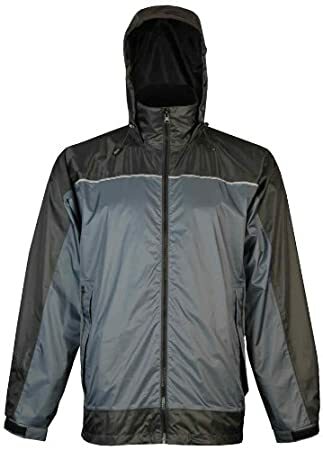 * Don't put under the sun directly. 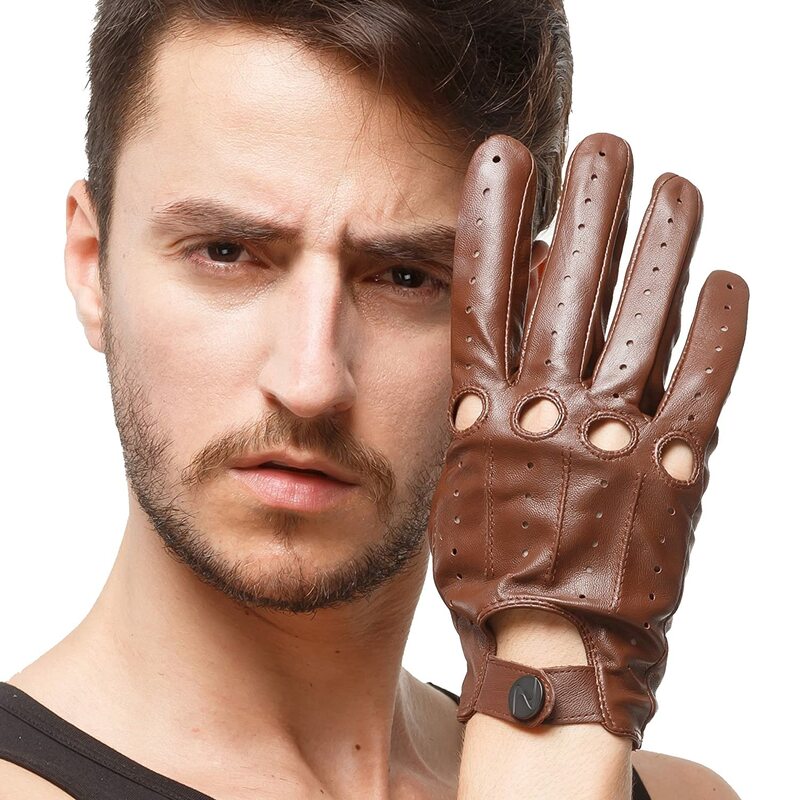 * Don't dry it with a hair dryer. 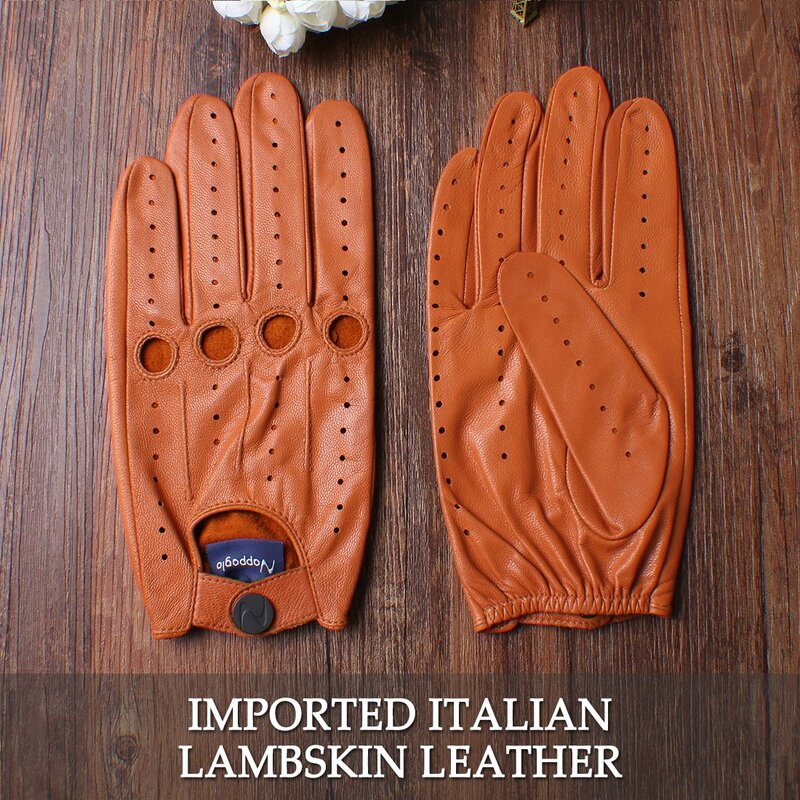 Isn't a pair of Italian Lambskin leather driving gloves be made in Italy and not China. 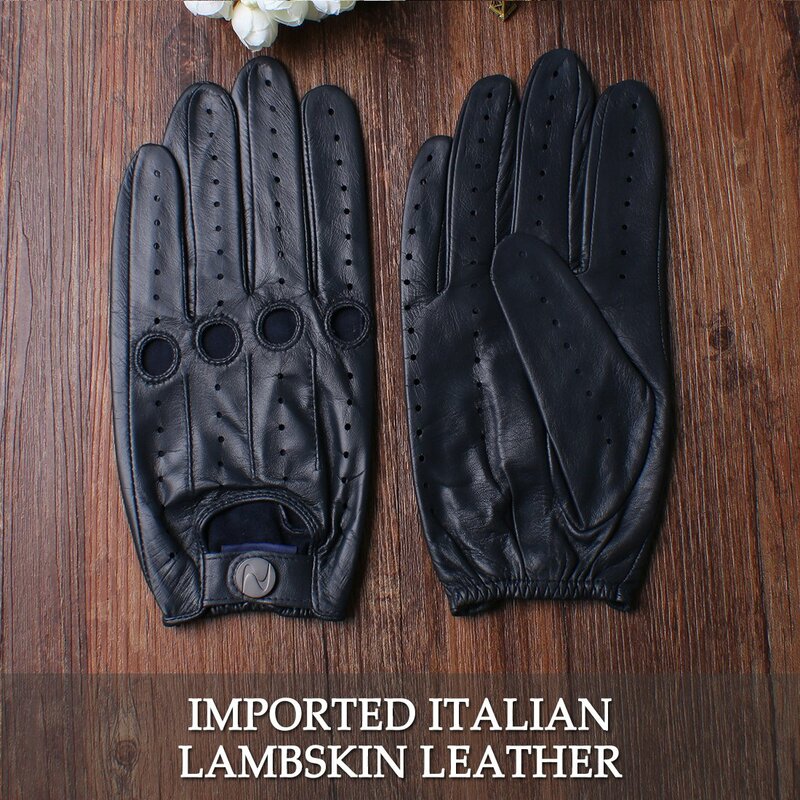 It doesn't have the feel of real Lambskin leather. 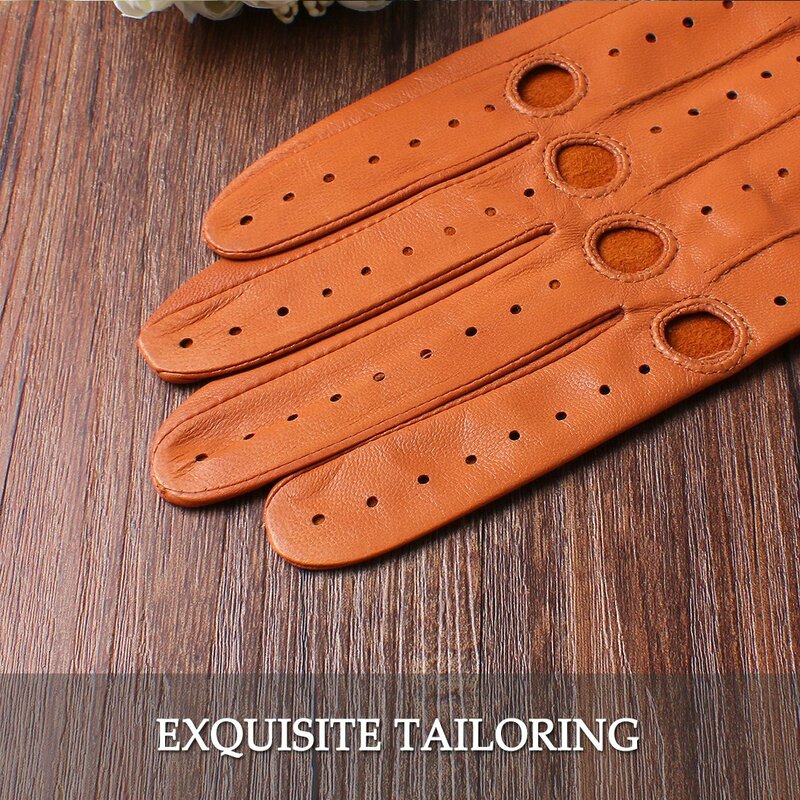 Plus it's very rough at the stitches. 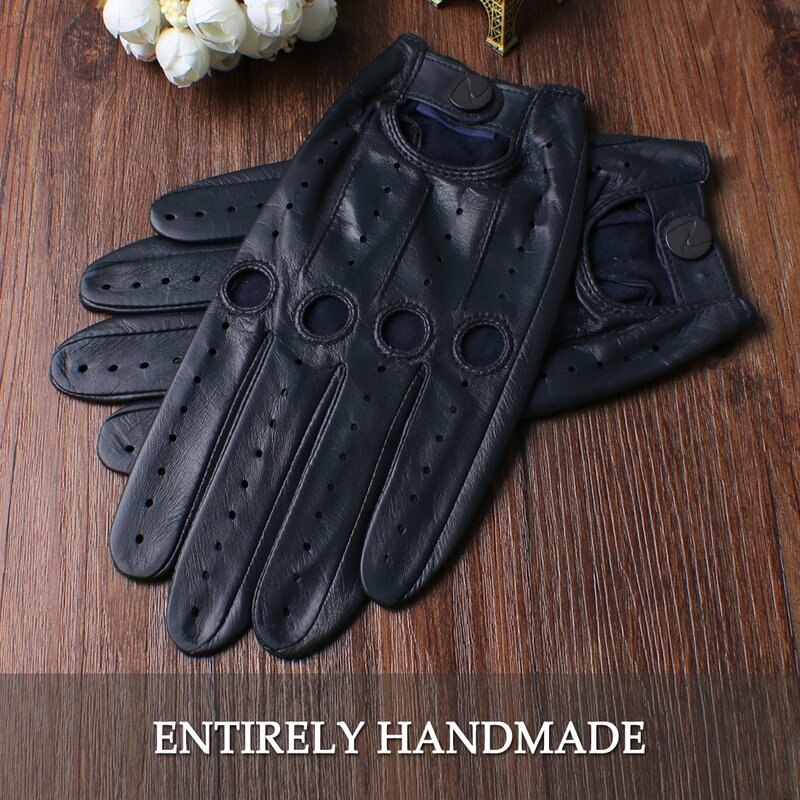 And to know that I paid $36.99 for a pair of gloves made in China is unbelievable. 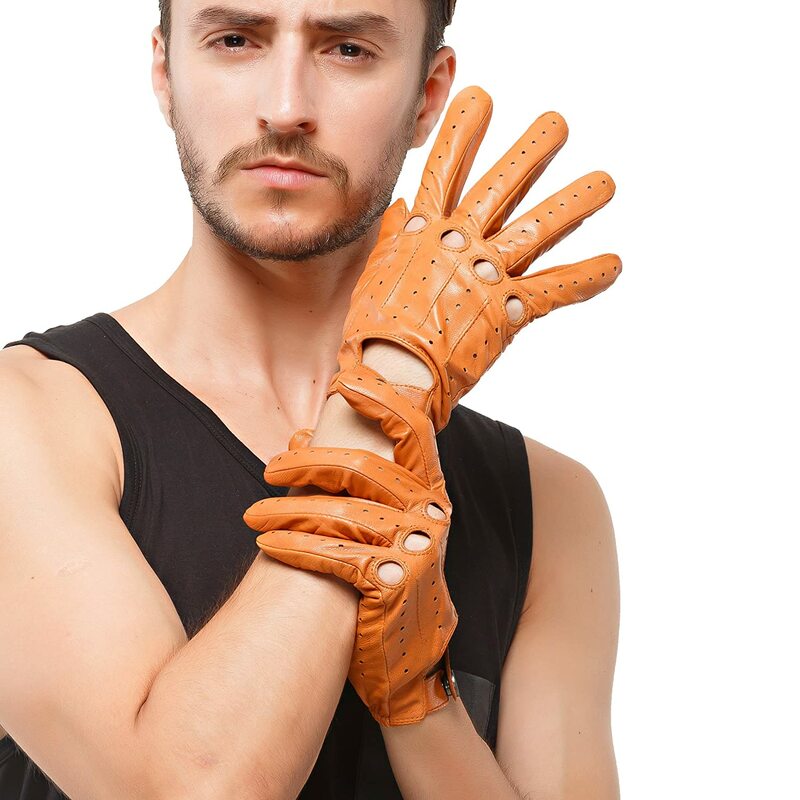 Nice gloves but took too long to arrive, and are made small.